Welcome to Total Health Wellness Center! We offer chiropractic, acupuncture and massage therapy services at our SW Portland clinic, located in the Cedar Hills Shopping Center near the junction of Hwy 26 and 217. We strive to give our patients the best possible care so that they can live active, pain-free lives. The northwest lifestyle is one that is known for the many outdoor activities and we want our patients to be able to take advantage of the opportunities here as much as possible! Our providers support our patients through listening and partnering with them to ensure their total health and wellness, just as our name implies. Please contact us for an appointment today. Outside the clinic, Dr. Hubbard spends time with his family hiking, fishing, biking, and quiet times at home. 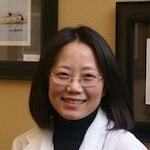 In her leisure time, she enjoys playing music and exploring the beautiful Northwest with her son and husband. She is bilingual in English and Korean. 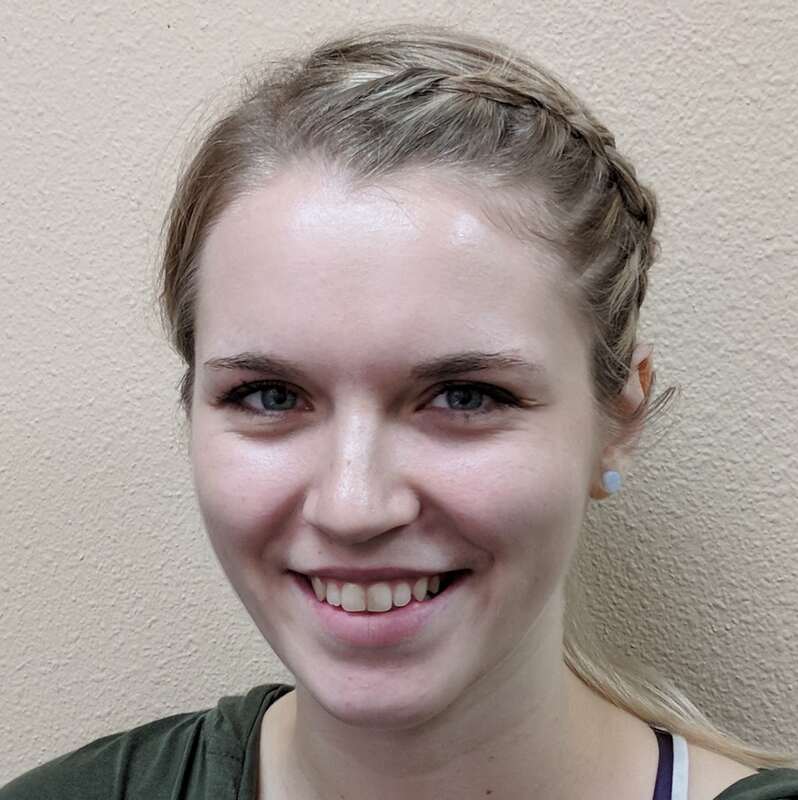 Kori Stavig is a recent graduate of East West College of Healing Arts and looks forward to providing a great massage experience. What is Acupuncture? What is Chiropractic?